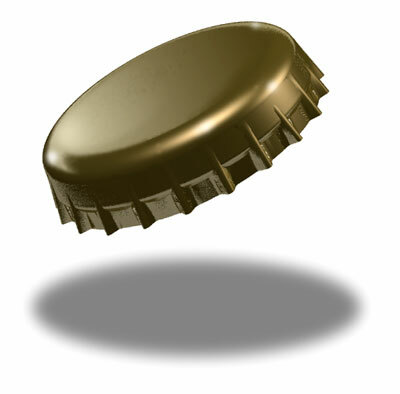 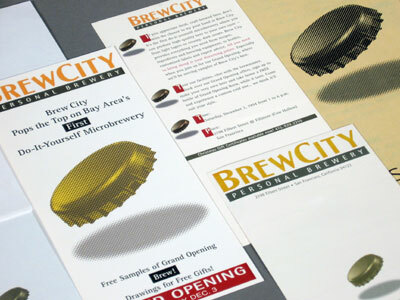 The computer generated logo tries to capture the sense of lightness and freshness of beer. 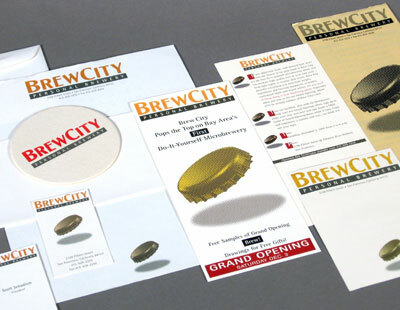 Stationery, business card, invitation, menu, coaster. 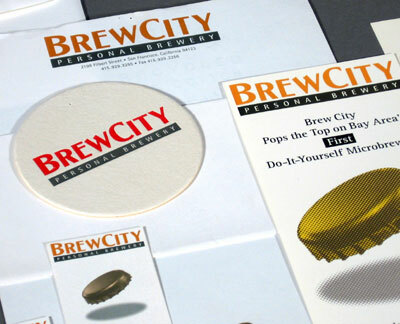 Logo and identity for do-it-yourself brewery.